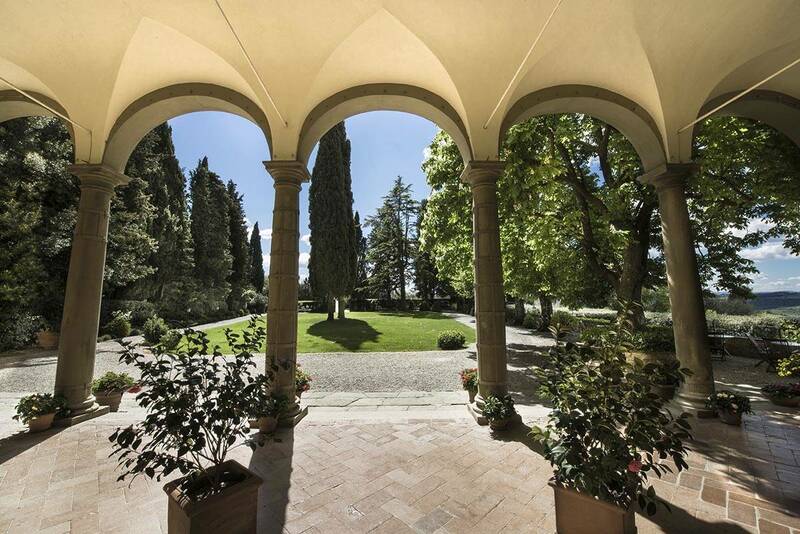 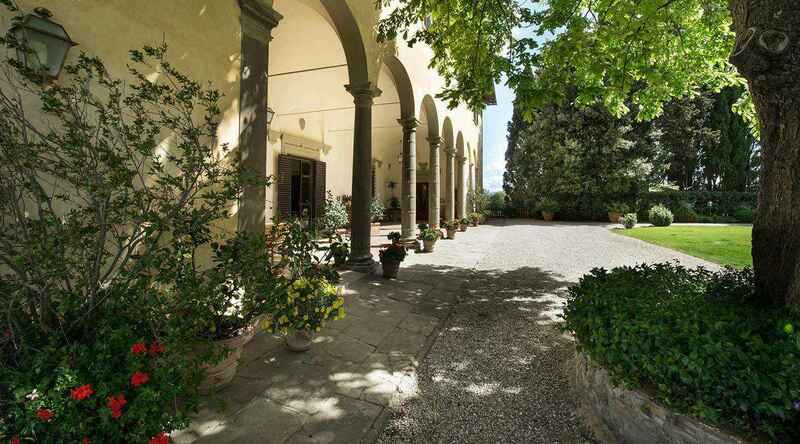 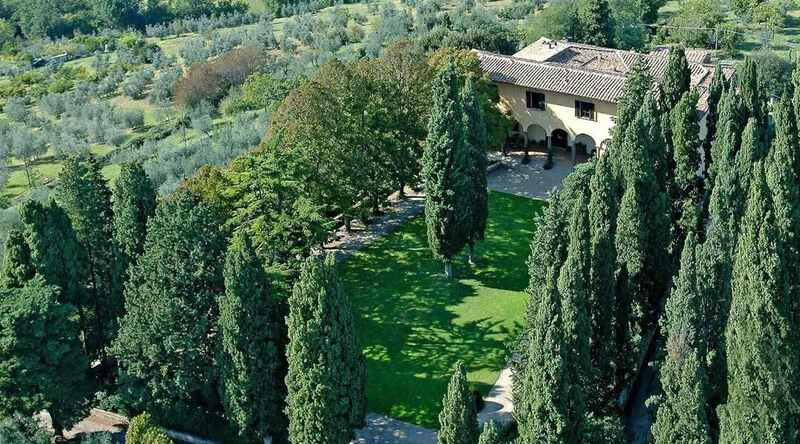 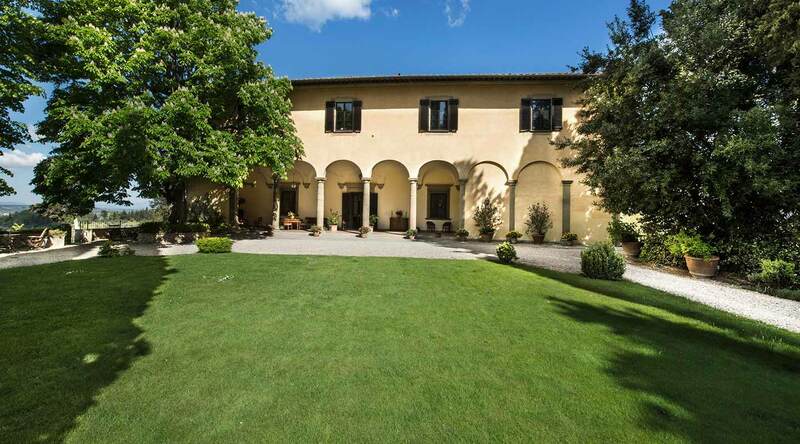 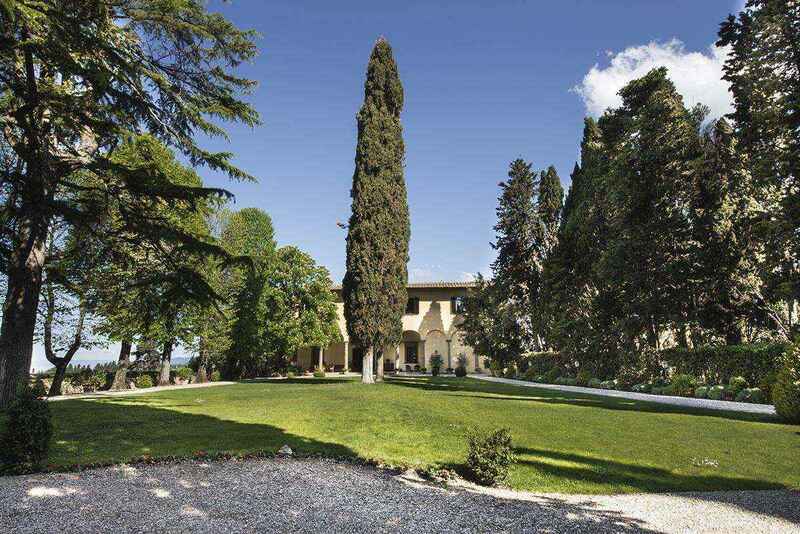 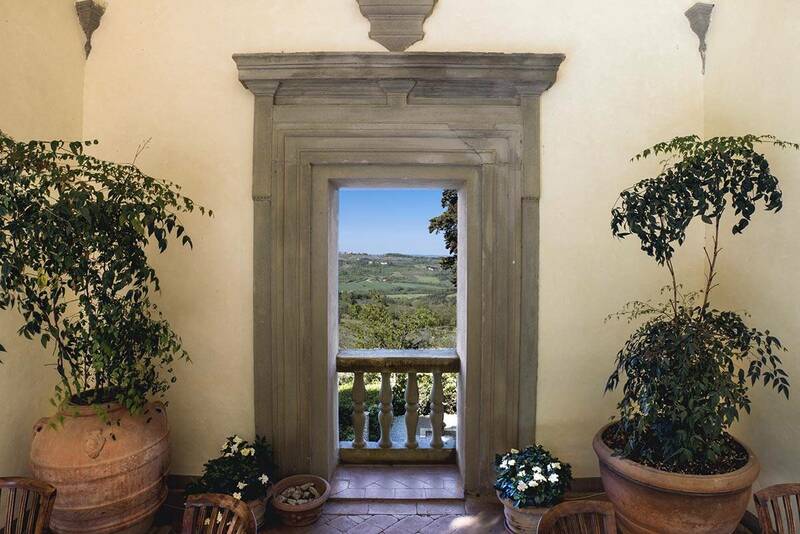 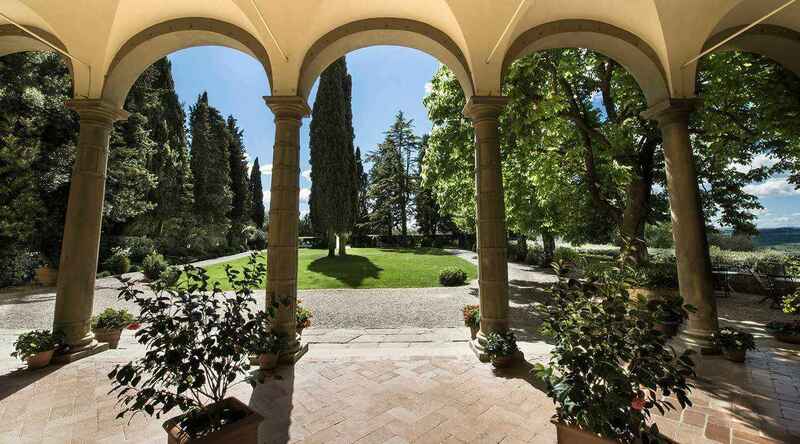 The Villa Il Poggiale is surrounded by an estate of tall cypress trees, standing guard over vineyards and olive groves, reminiscent of landscapes seen in Tuscan Renaissance paintings. 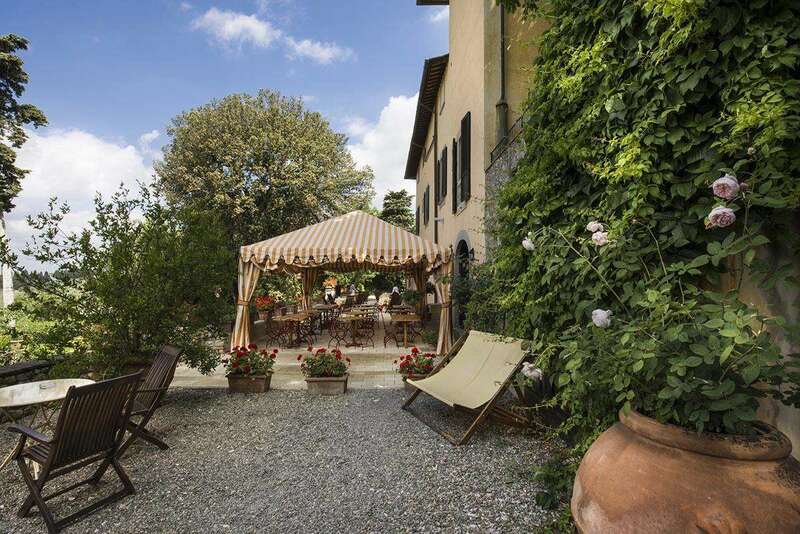 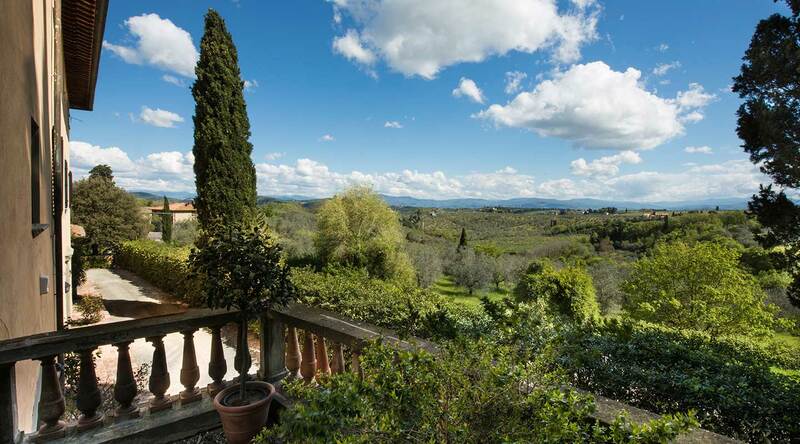 Nearby are many lovely Tuscan towns like Siena, San Gimignano, and of course Florence. 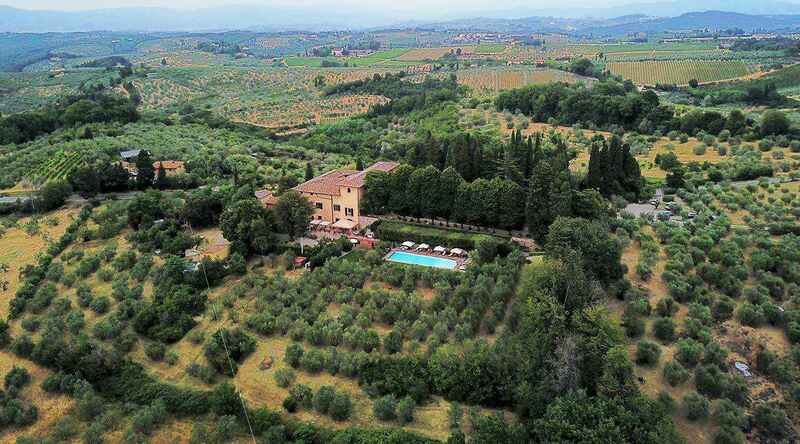 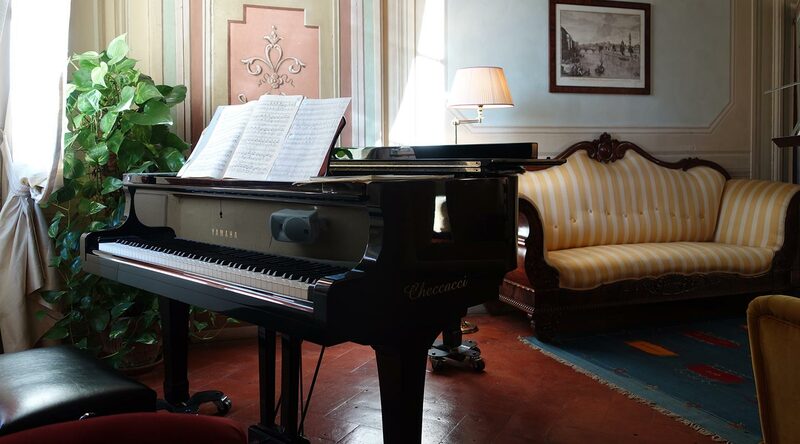 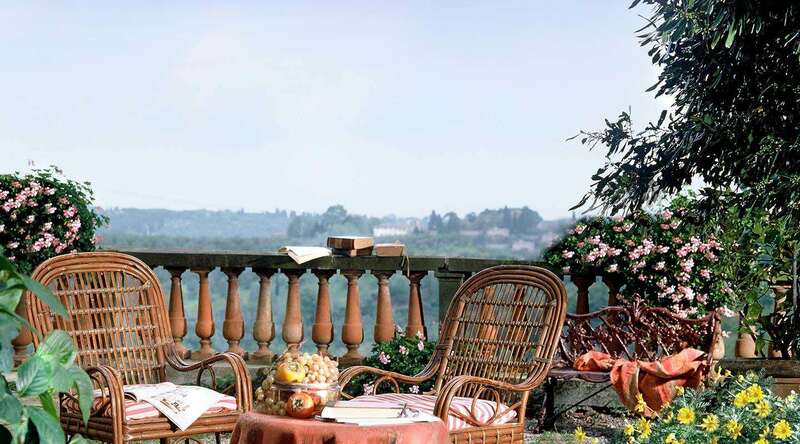 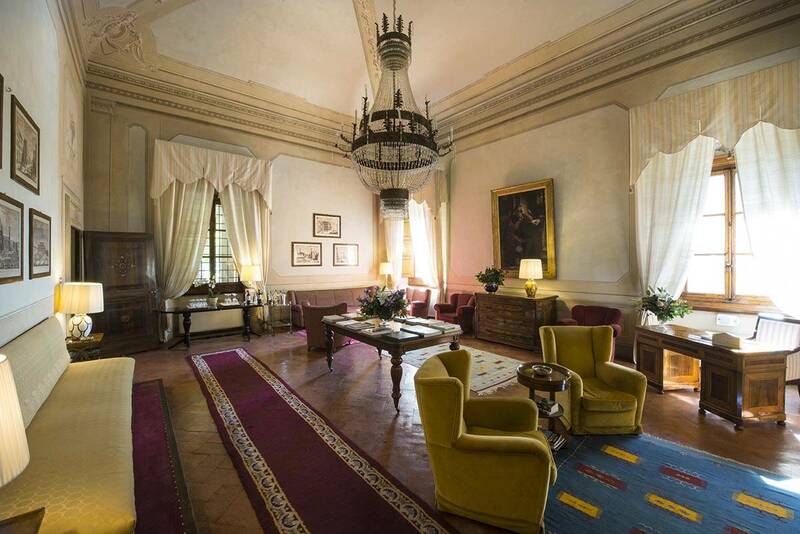 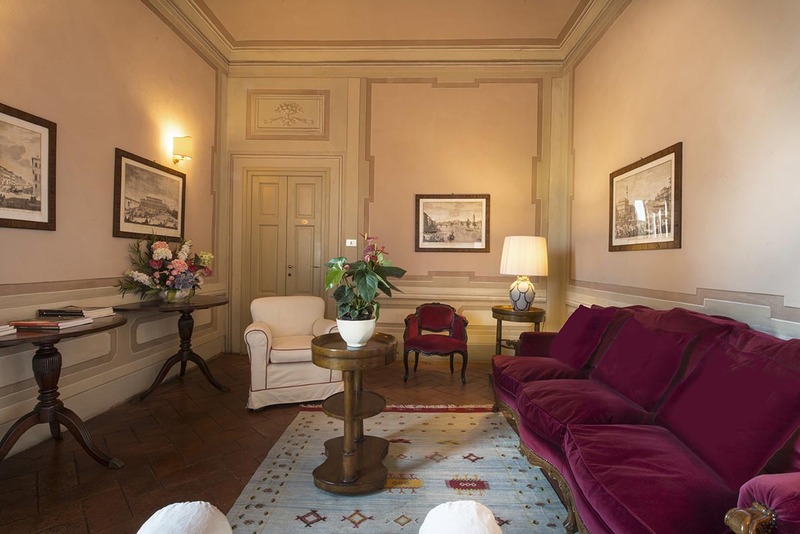 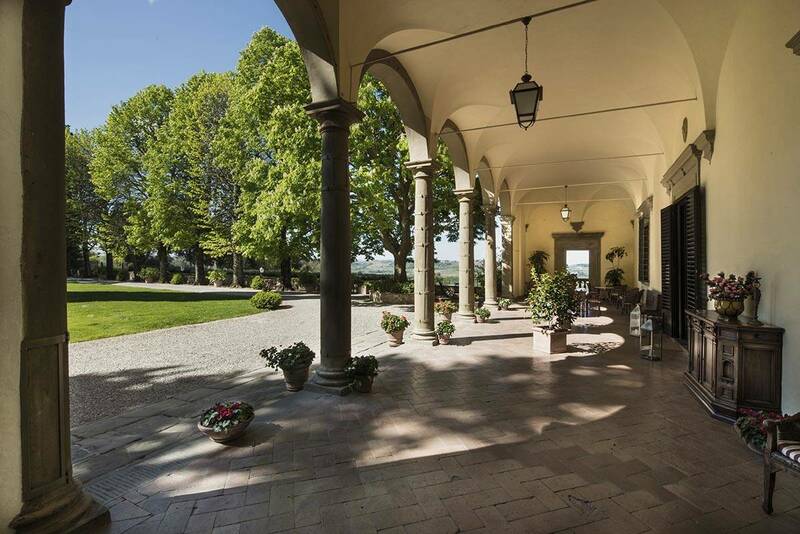 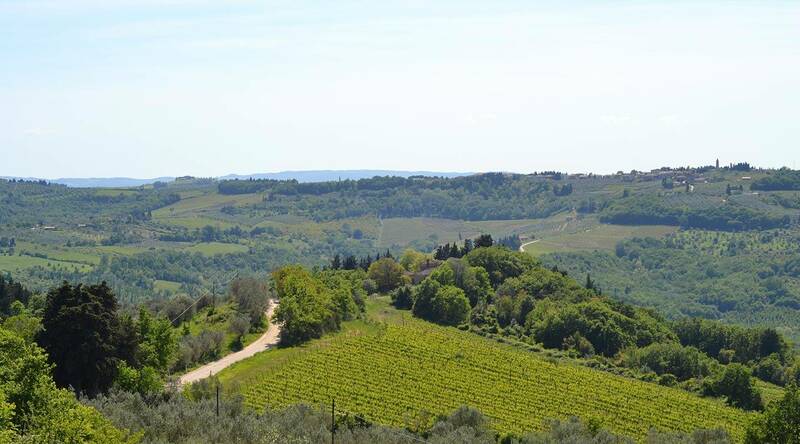 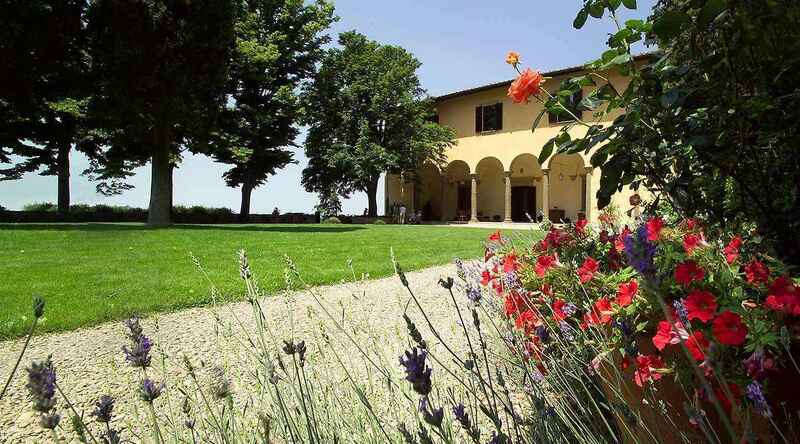 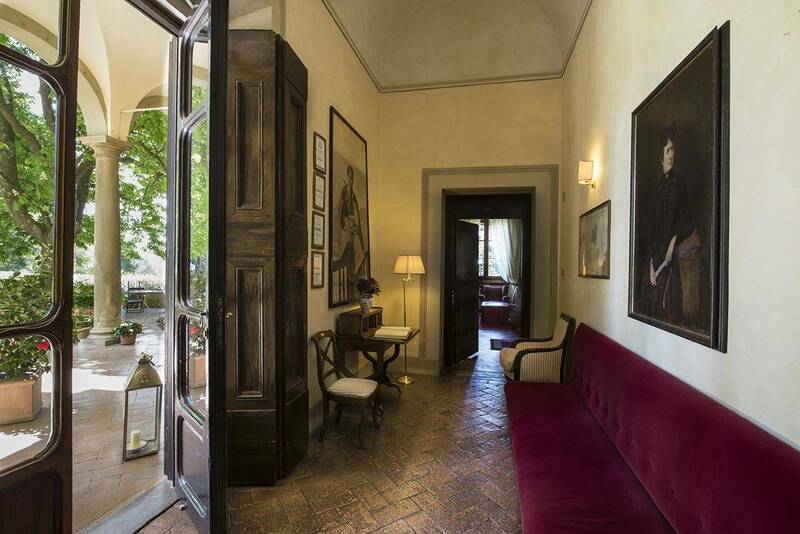 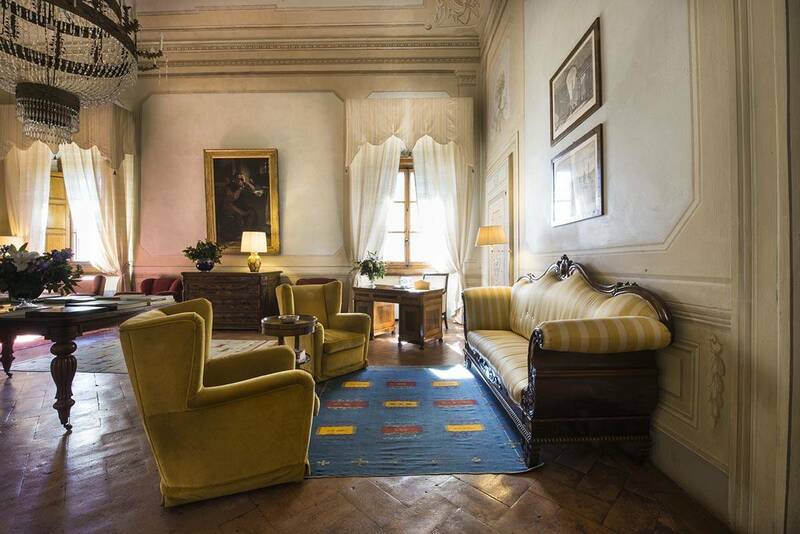 Guests can enjoy a relaxing stay or take easy day trips to take in the art, flavors and fragrances of one of the most famous regions in the world known for its fine wines and olive oil, Chianti. 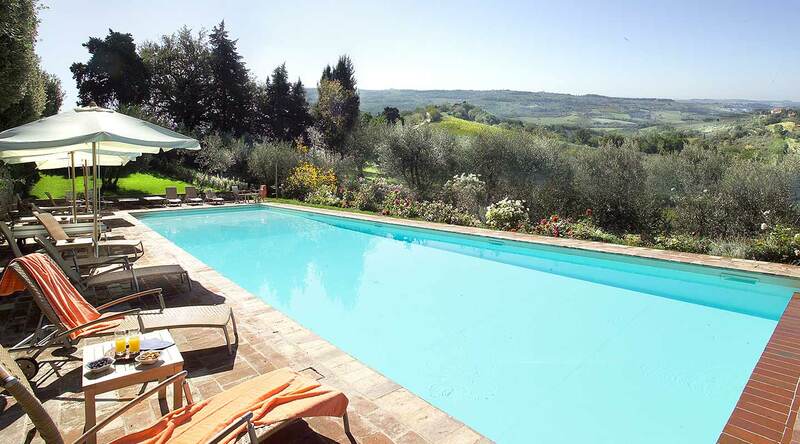 Coming back “home” to Il Poggiale each evening, it’s time to relax with a dip in the pool or a drink in the rose garden before being treated to a candlelight dinner of local specialties in our restaurant. 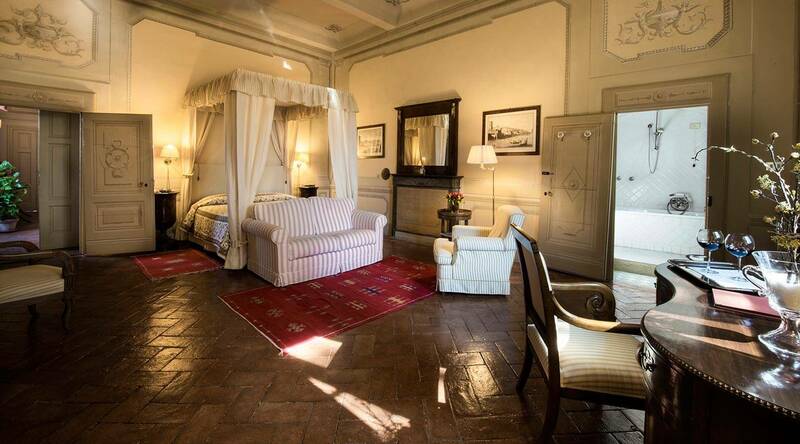 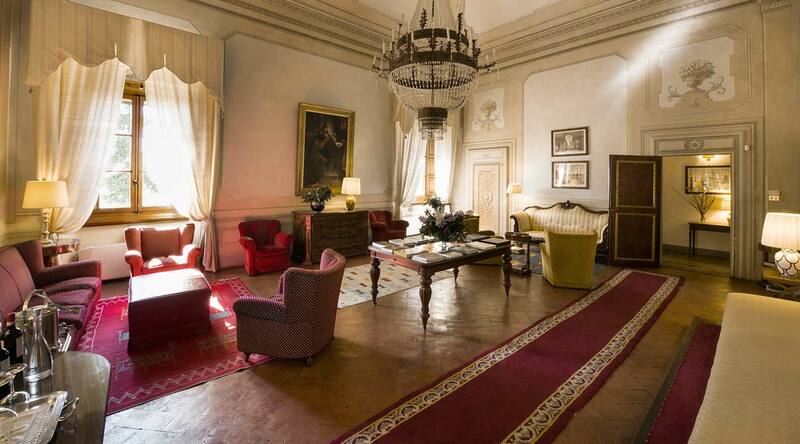 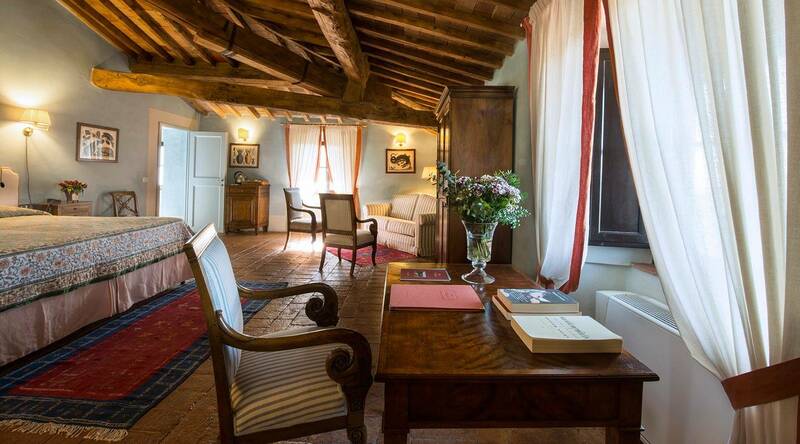 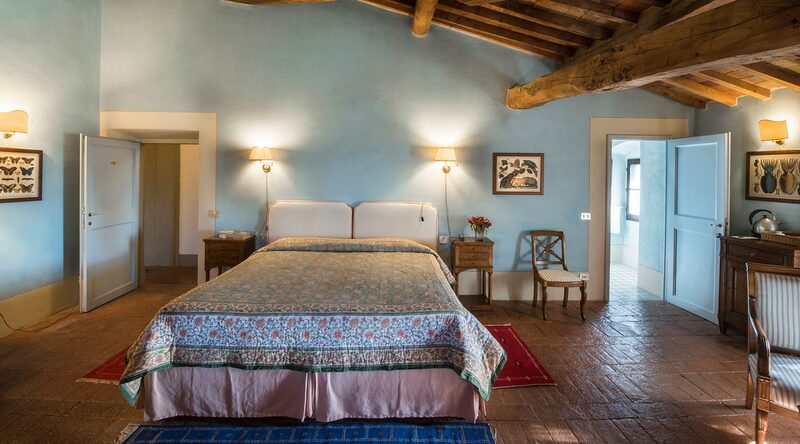 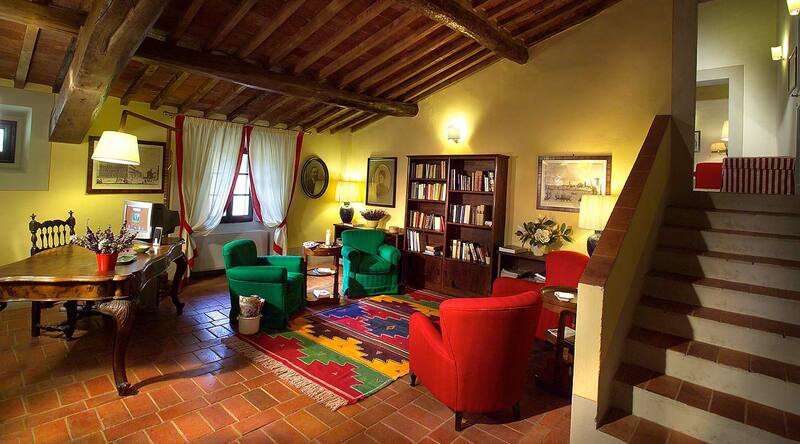 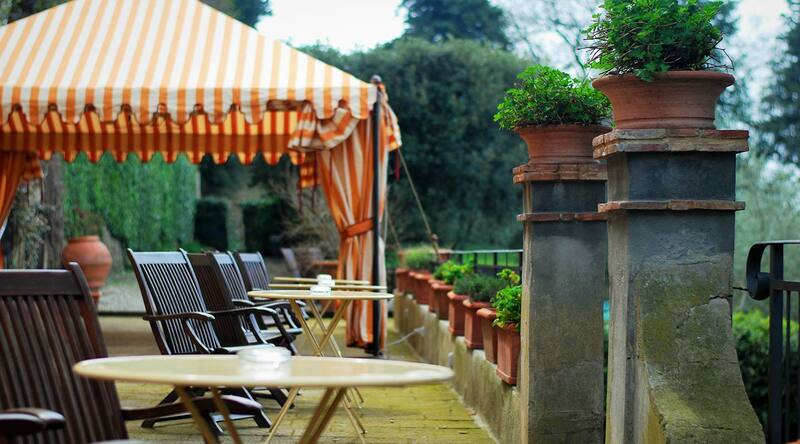 At Il Poggiale, you’ll rest assured that the memories will be everlasting.